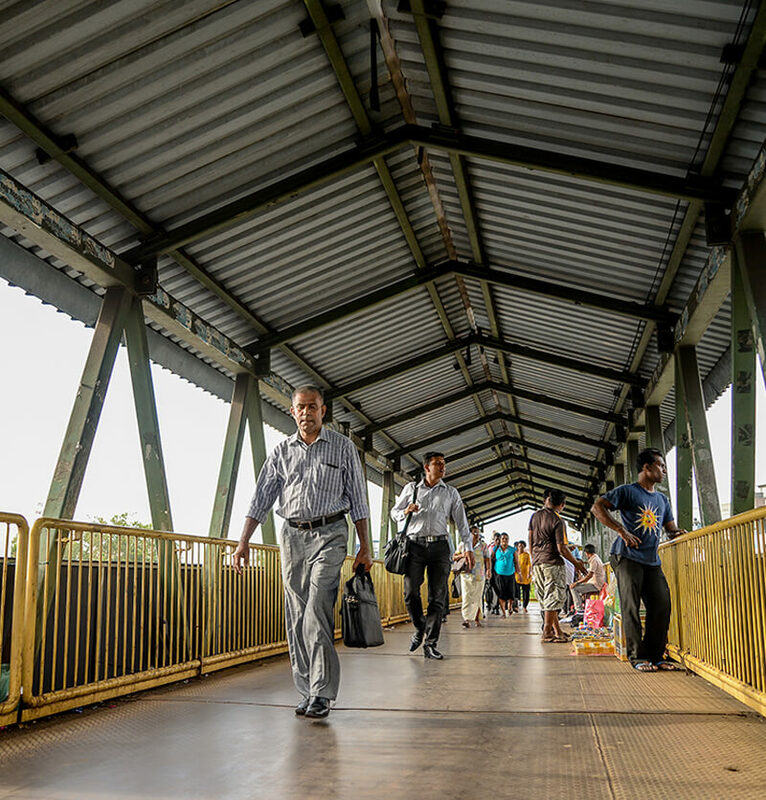 The commercial capital of Sri Lanka is one of the most diverse and vibrant cities in Asia. The city combines the colonial influence from the past, the modern day cosmopolitan vibe and signs of different ethnic identities. 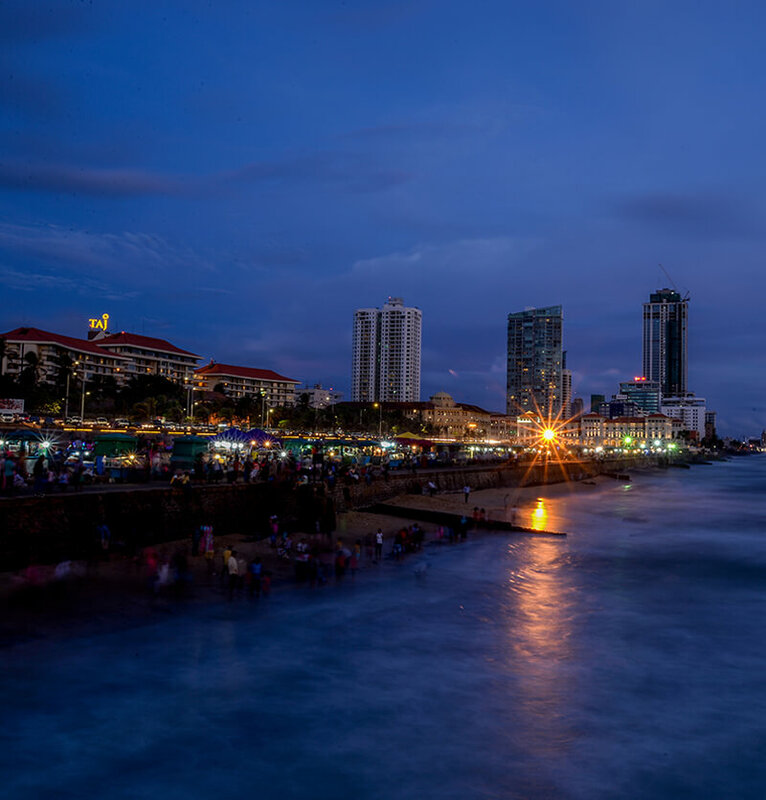 There is much to discover in Colombo from culinary trails to shopping sprees. There are also places of interest to add to your sightseeing list. Colombo is the best shopping destination in Sri Lanka offering you a wide variety of experiences. 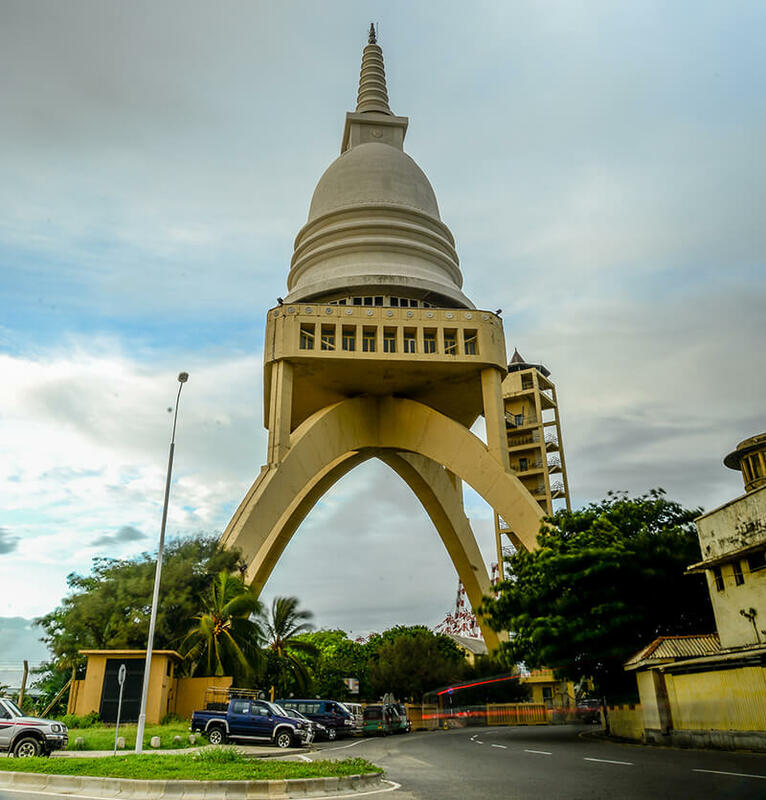 There are upmarket shopping outlets, sophisticated department stores such as Arcade Independence Square, Paradise Road, street markets and bazaars such as Pettah Markets, and everything in between. Sri Lankan cuisine in Colombo is a mixture of tastes and styles from different cultures in the country. The main cuisines revolve around delicious rice and curry. There are many restaurants offering a variety of gastronomical experiences from fine dining to everyday local and foreign food. 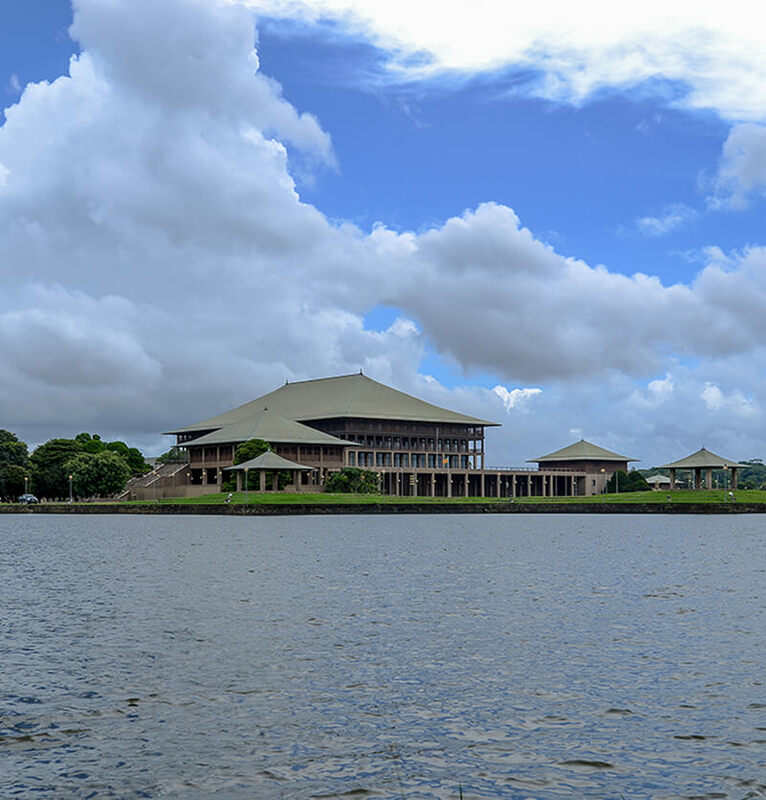 Colombo has some notable sights, which include colonial buildings, parks, museums, art galleries and religious sites. You have the opportunity to take part in cycling tours, art tours, open deck bus tours, walking tours and culinary demonstrations. Being a coastal city, Colombo also has many beachfront seafood restaurants. 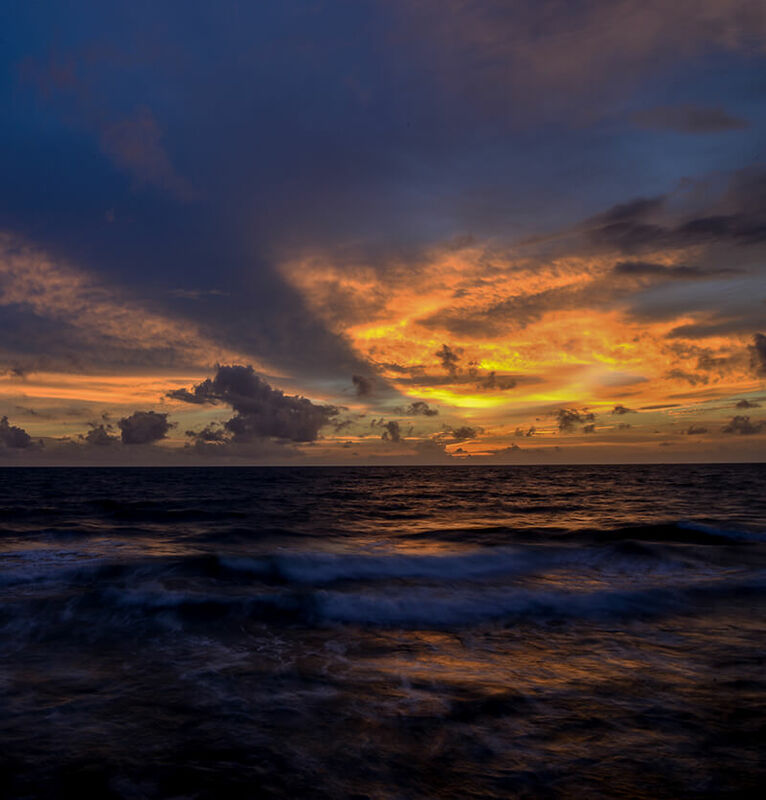 The beach at Mount Lavinia is a popular bathing spot and there are many bars, cafes and restaurants along the beach with a laid back nightlife. 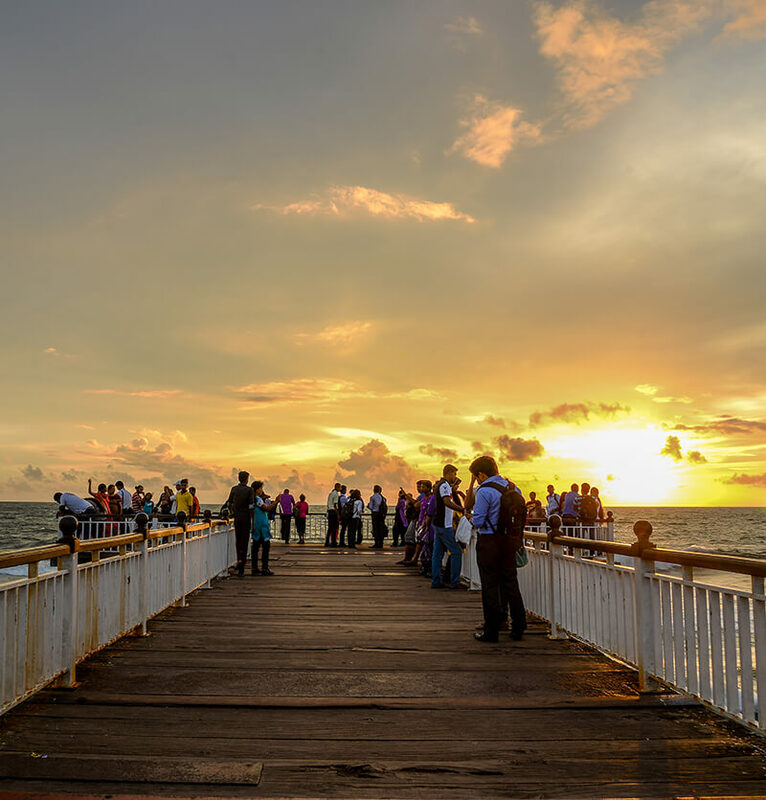 You can also go for a stroll on the Galle Face promenade which stretches half a kilometer along the Colombo coast. Other landmarks to visit will be the National Museum, Old City Hall, Dutch Museum and Viharamahadevi Park. You will also find chic boutique hotels and Colonial styled luxury hotels in sprawling mansions from the British era. Colombo is a convenient stopping point on your way to down south and you must not miss the opportunity to discover what it has to offer.